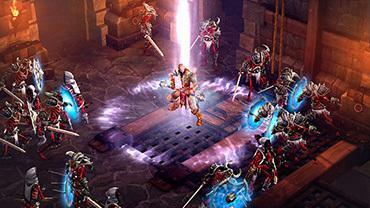 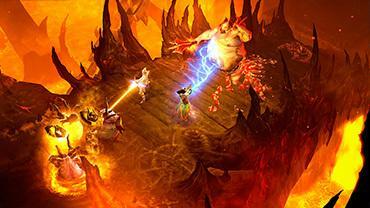 Collect a dizzying array of treasures as you defeat the minions of Diablo. 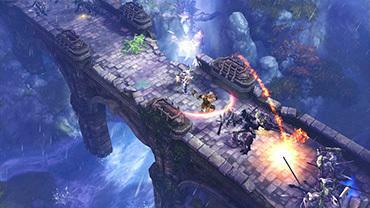 Equip, upgrade, and craft powerful weapons and armor as you grow into a legendary hero of Sanctuary. 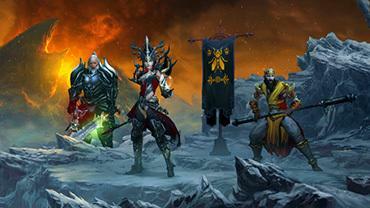 Take on the demonic horde with up to three other Blizzard friends, using Blizzard’s free online gaming service. 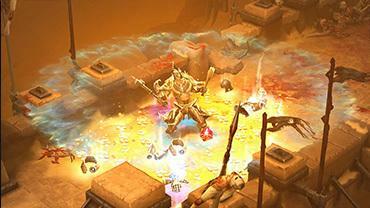 Scale the difficulty (and the correspondingly better loot) to as much as you can handle.